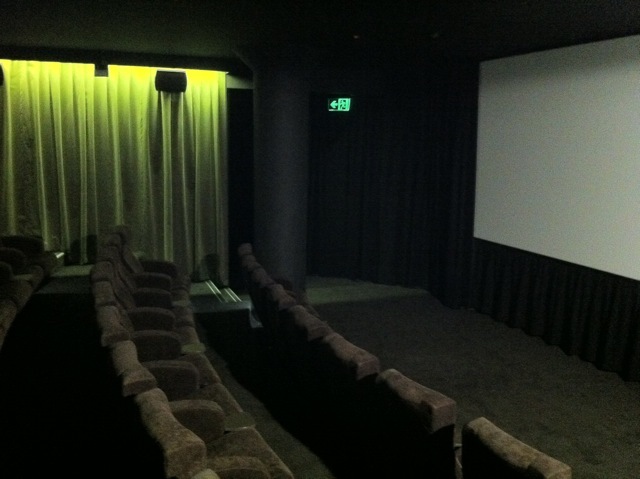 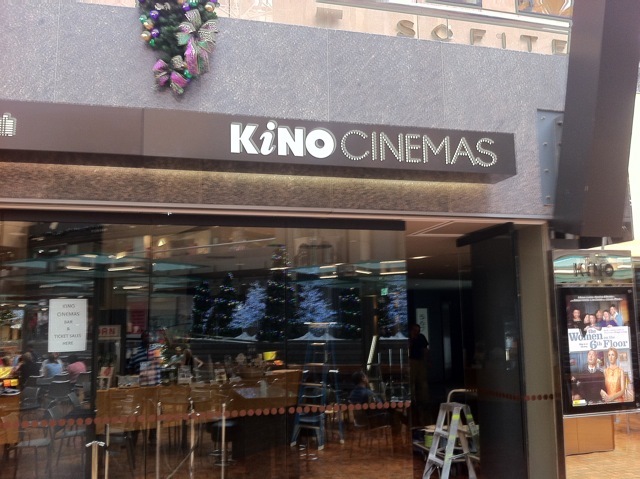 On Boxing Day 2011, Palace Cinemas opened three additional 70-seat boutique cinema halls at the Kino Complex on Collins Street in Melbourne. 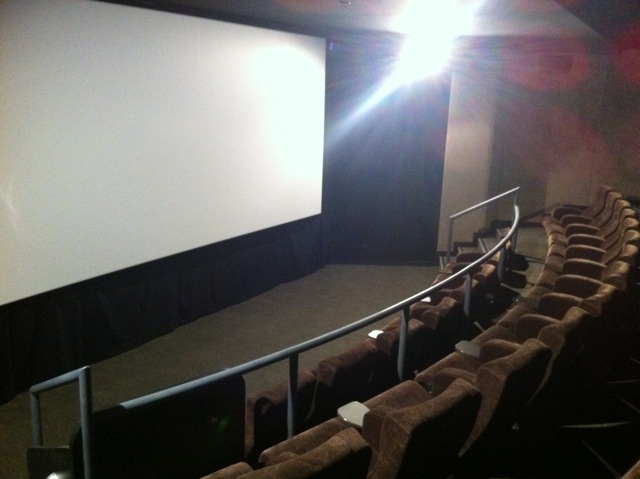 The three new auditoriums feature state-of-the-art digital projection and sound technology. 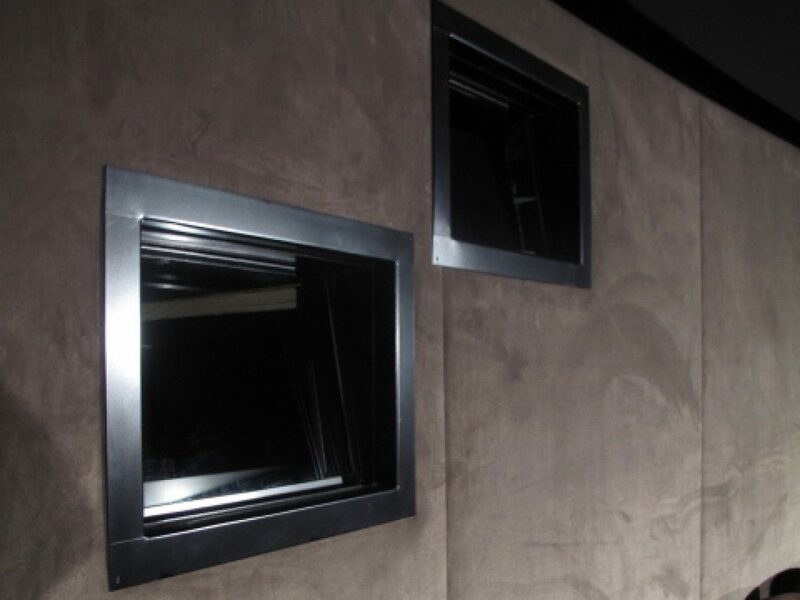 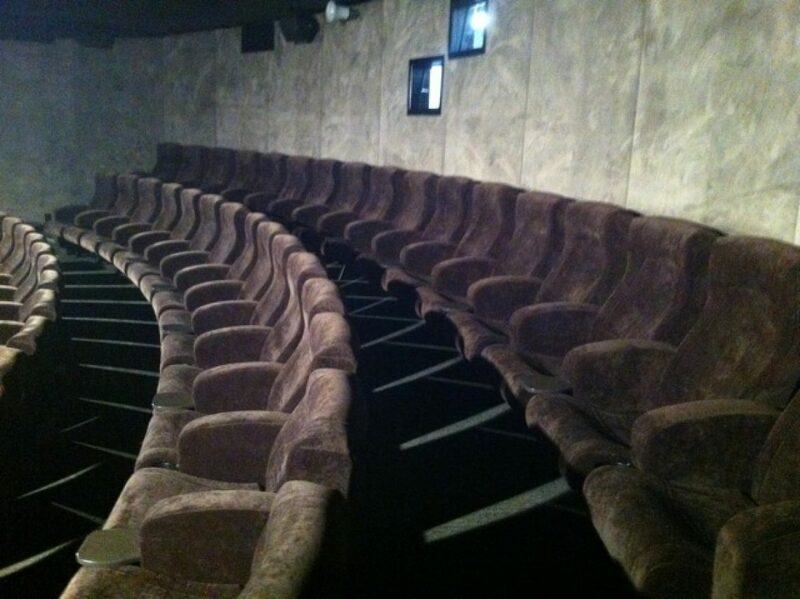 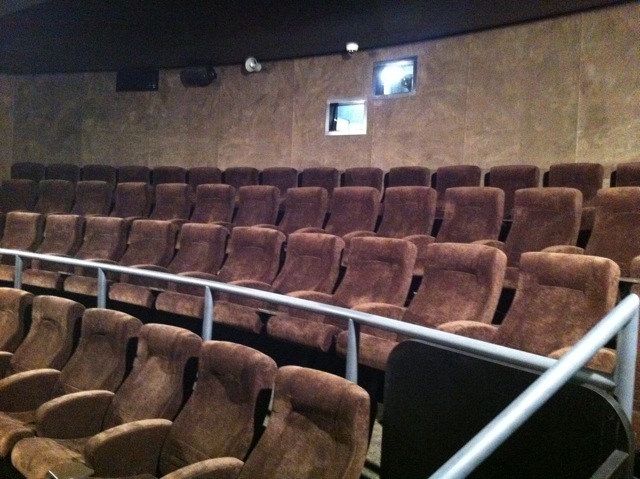 Specialty Cinema provided and installed the screen frames and screens, masking,velvet curtains, acoustic panels and speaker installation in all three cinemas.